Die Fanauswahl: The "you're forgiven" parallel between 2x16 and 1x08. 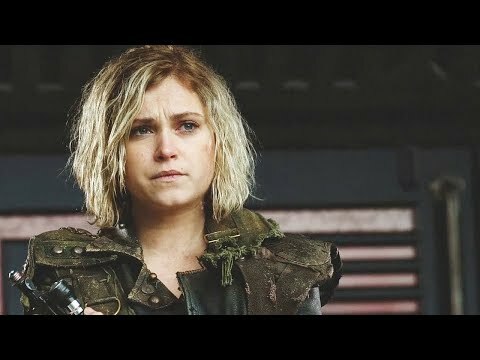 a video Wurde hinzugefügt: Bellamy & Clarke || "You're Home"
a video Wurde hinzugefügt: I've looked away, cowardice. 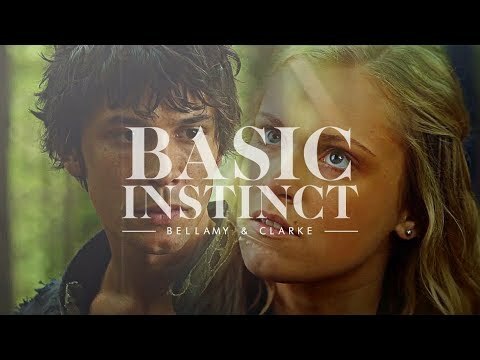 Which one of these hugs it's Bob's Favorit BELLARKE scene?